WorkSource values our veterans. Use the links below to connect to information and resources. Here in Washington state, WorkSource helps thousands of military veterans – including disabled veterans – find jobs each year. 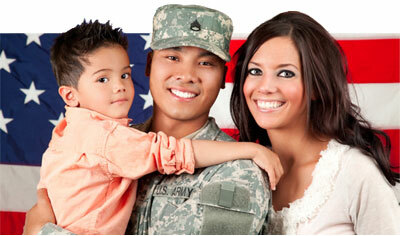 As a veteran, you can get priority access to WorkSource services. This includes priority referrals to jobs that are listed with WorkSource, as well as other employment services. On the WorkSource website, you also can identify yourself as a veteran to make it easier for vet-friendly employers to find you, and you can search for job openings where employers are giving veterans priority over other applicants. Most WorkSource centers have veteran employment specialists whose sole job is to help military veterans with disabilities and other employment barriers. They’ll assess your skills and interests and help you put together an employment plan that’s right for you. To learn more, visit WorkSource today.